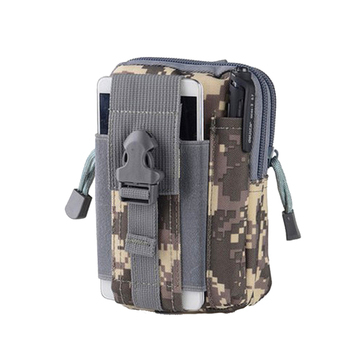 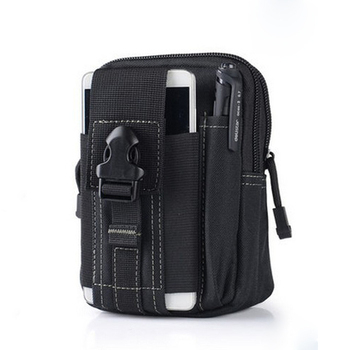 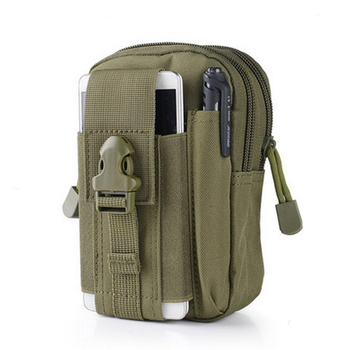 Release the soldier in you with the Survival D006 Tactical Waist Pouch Bag! 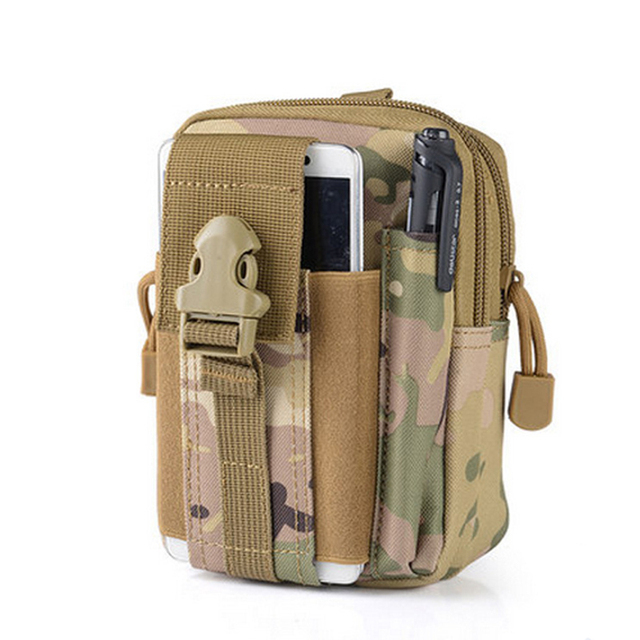 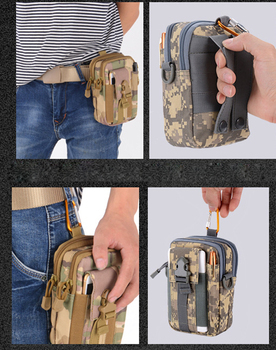 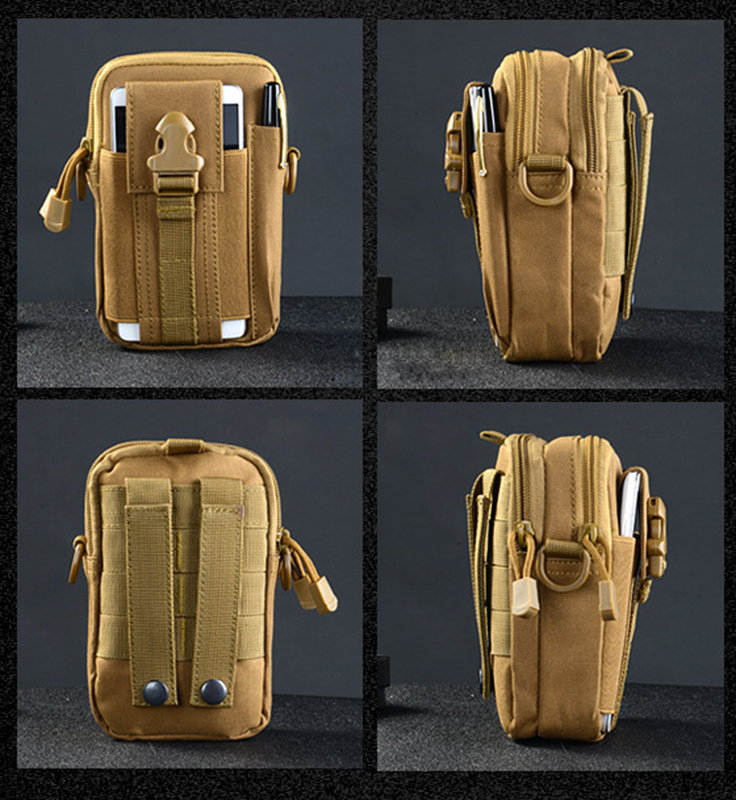 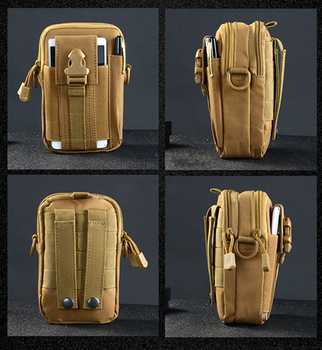 Perfect army design for your mobile phones, power bank, tools, gadgets, and pens. 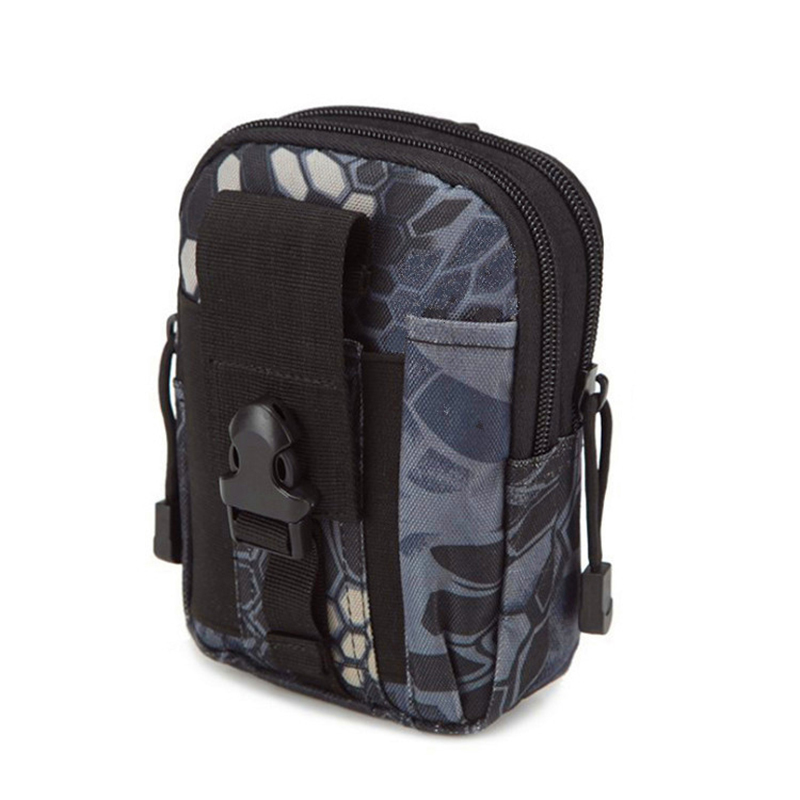 Designed to be water resistant and made with nylon fabric, this durable pouch bag is your must-have travel partner. 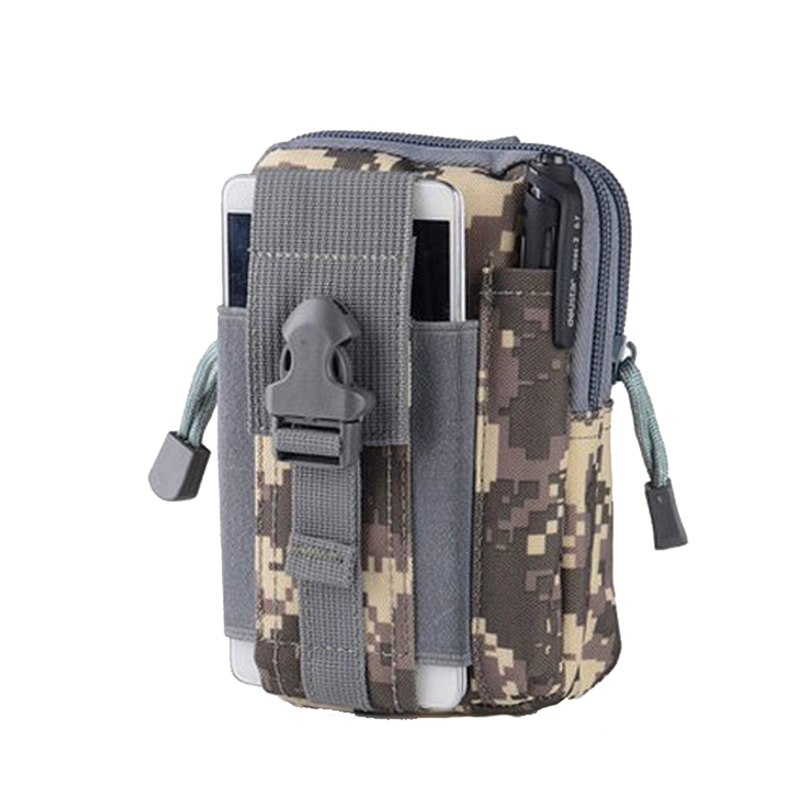 Can be carried alone or snapped together with your backpack, this utility bag is great for camping, fishing, outdoor travel, cycling and more!